Oita Prefecture is famous for its hot springs, but you can also find other unique tourist spots such as Suyanosaka in Kitsuki City. Suyanosaka literally means “vinegar shop’s slope” in Japanese, which is the origin of the name of the slope: there used to be a vinegar shop at the bottom of the slope. Suyanosaka is on the opposite side of Shioyanosaka in Minamidai. 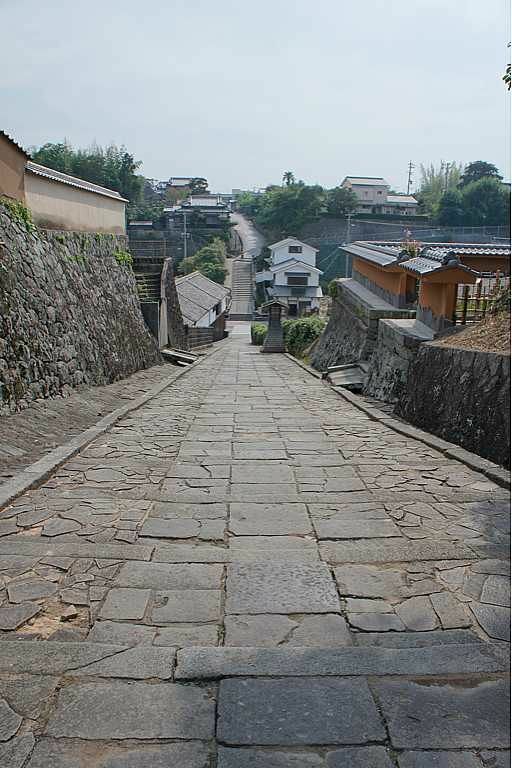 Shioyanosaka is a symbolic slope in Kitsuki and also a key part of this sandwich-shaped castle town. Two samurai residences lie on the hills north and south respectively, and a commercial district lies in between. 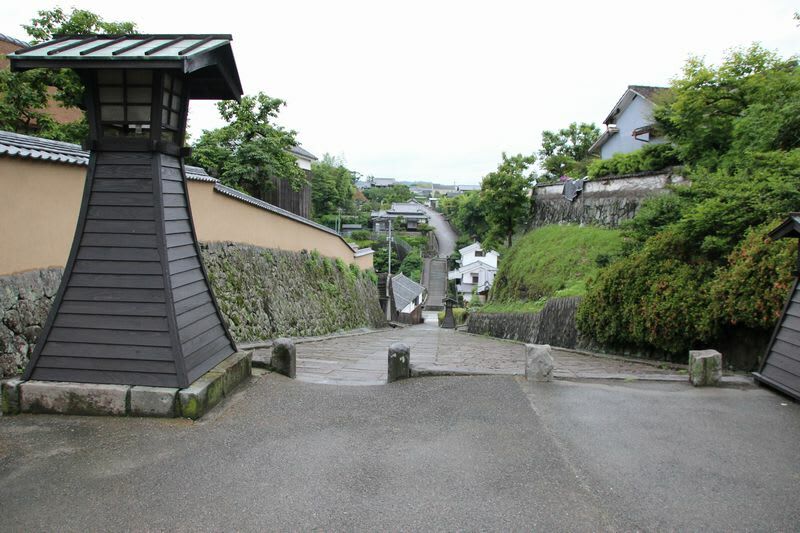 The slope has been used since the Edo Period until now. Back then, the upper area of the slope was used by troopers and samurai to prepare for battles. The slope’s unique design of being narrow at the bottom and wider at the top made battles more efficient: easier offence at the top and also easier defence at the bottom. This is a unique town where you can see authentic remaining samurai districts. 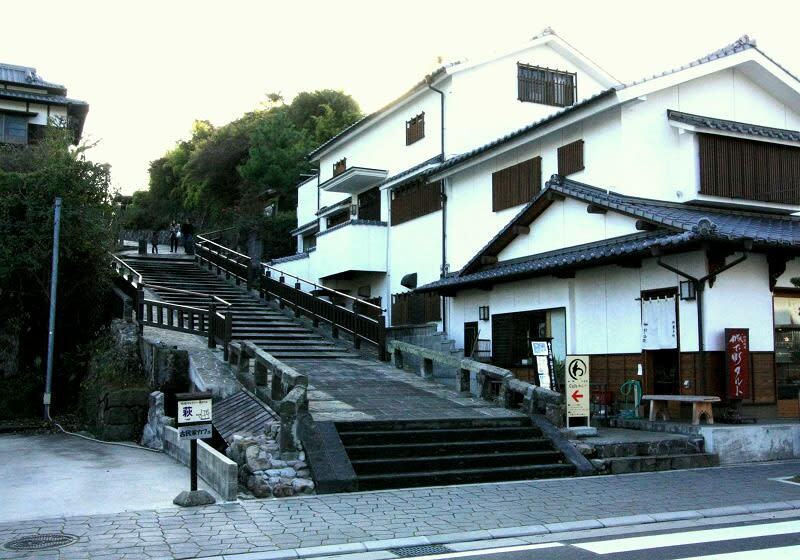 Why don’t you visit Kitsuki and stroll through the streets of the historic castle town?